Prime location with a spectacular view of the most famous Lombard street. Surrounded by local parks, restaurants, cafes and the countless amenities of North Beach, Ghirardelli Square, Russian Hill, etc. 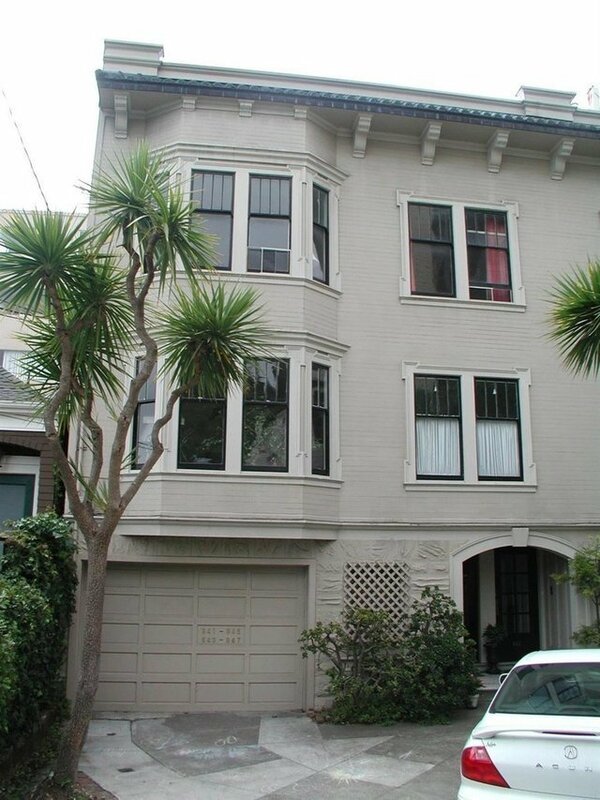 A perfect opportunity for investment and to enjoy the life of downtown San Francisco.